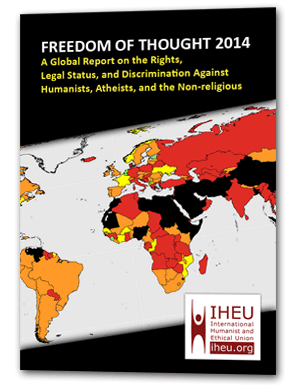 The Non-Conference 2015, “Ontario’s largest event for supporters of humanism, secularism, and atheism”, will take place in Kitchener, Ontario, Canada on August 22, 2015. Canada has on statue a law against “blasphemous libel” punishable with up to two years in prison. 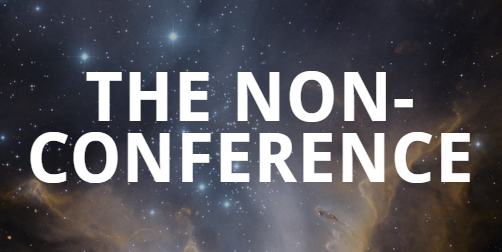 The Non-Conference will also feature a panel discussion of blasphemy laws in Canada and around the world, featuring a number of partners in the End Blasphemy Laws campaign. The members of the panel are Eric Thomas, President of Humanist Canada; Doug Thomas, President of Secular Connexion Séculaire; Christine Shellska, President of Atheist Alliance International; David Rand, President of Atheist Freethinkers (Libres penseurs athées). Conference attendees will also enjoy free-flowing conversation with lots of time for Q&A! For more information and ticketing see: thenon-conference.com.